Military Shields for all branches of the military. Shields record and commemorate a noble life in the service of the nation. Every one of us is a winner in our own ways. However, we truly feel like one when others appreciate our skills and talents. It also feels good when we get recognition for our efforts in the form of awards or trophies. Awards in general are loved by the young and old alike. Nobody would really mind receiving an award; in fact people love them! Awards definitely make any event memorable for the individual receiving the same. Trophies and awards can come in different forms. Some are like medals, mementos, badges, custom military rings, crystal souvenirs, metal souvenirs and so on. However these have become quite common. If you want the award to stand and be the most eye-catching then consider the idea of using shields . What comes to your mind when you hear the word ‘shield’?. Shields are associated with the military. Therefore if you are getting shields then you should coincide the option of personalized military shields only. These can be dated and also include the soldiers name and rank. Military shields, with their legendary majestic looks and feel are a treasured item. This type of recognition award should not only be given to those in the military but to almost anyone in a professional field. The cost of military shields is determined by the material used in its construction. Also the size and the style of the shields. If you prefer to have elaborate designs on your shield, of coarse you can get it done but it is going to cost you premium. Hence, military shields as awards certainly make a very good option and are very apt for any event. In the past, people had to go to an awards or trophies shop in order to see samples of awards and choose the ones that they like. Today, there is no longer just one option, the consumers can also choose to buy their military shields or awards online too. 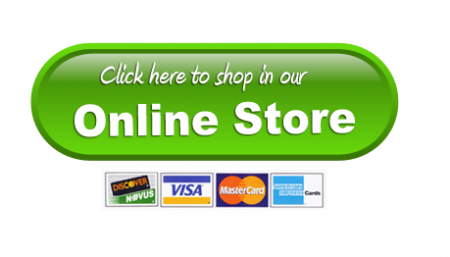 Shopping online for awards is definitely a very convenient and rewarding experience. All you need to do is to navigate your way through the website of the e-store and browse through different designs for military shields. Once you find something that you really like, you can either customize it more or proceed towards placement of the order for the same. The order would then be delivered to your doorstep on the estimated date. Normally delivery is quoted at 4 to 6 weeks after approval and sign off. Just like any other awards, military shields too can be personalized in order to make them all the more special and beautiful. If you want a certain emblem or unit to be engraved on the military shields then you can do so. A lot of people actually prefer to keep the Coat of Arms on their military shield awards as it makes the shields look genuine and great. 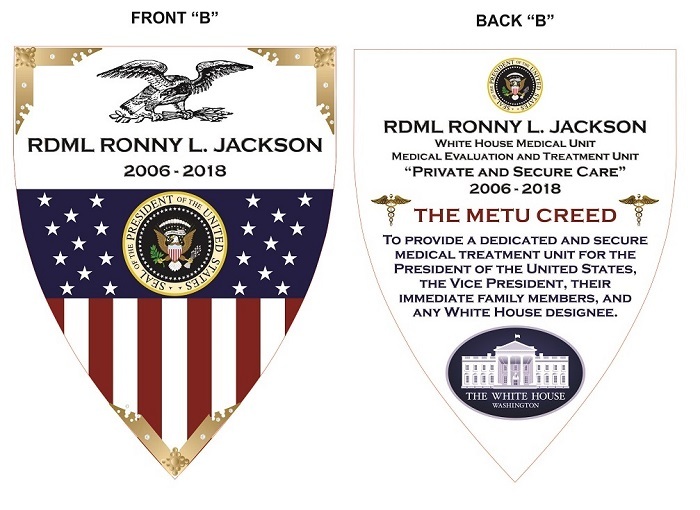 If it’s a unique and treasured military gift you’re seeking for a loved one or friend, consider the option of perosnalizing these noble shields. 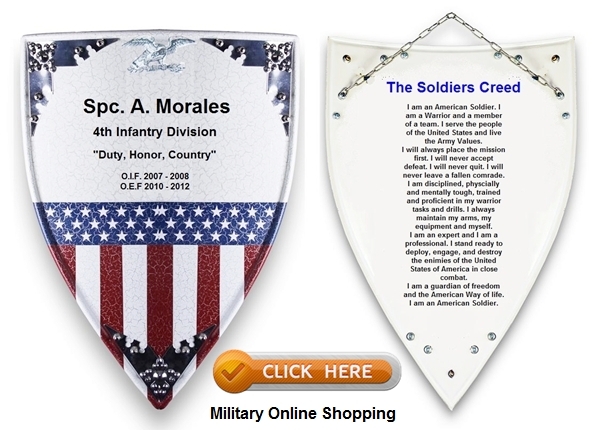 All custom made shields are provided by Military Online Shopping.